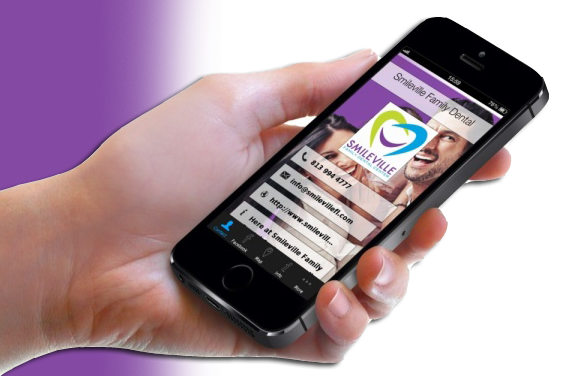 It is an exciting and new development to further out patient connectivity with Smileville Family Dental Center! Downlaod the app by clicking the link below…Its FREE! you can also download by scanning the QR code here.